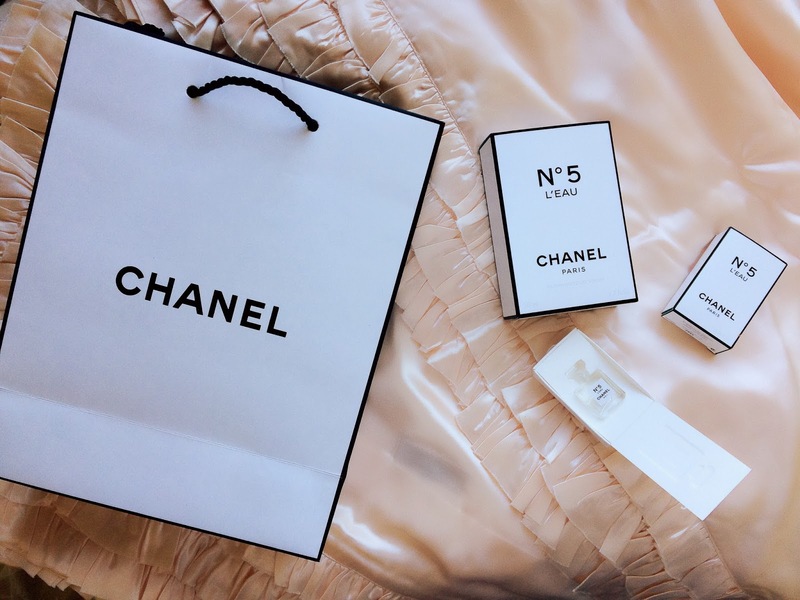 CHANEL, another of my great loves. 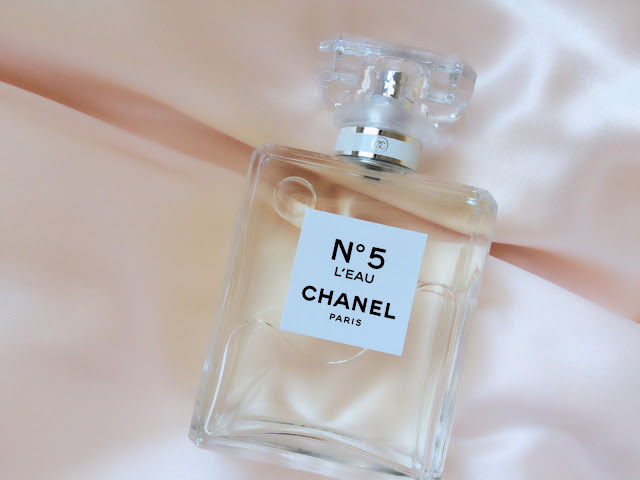 I would say almost every household in Ireland has a bottle of Chanel N°5 hidden away by someones Granny, Mammy or sister to be kept for good. 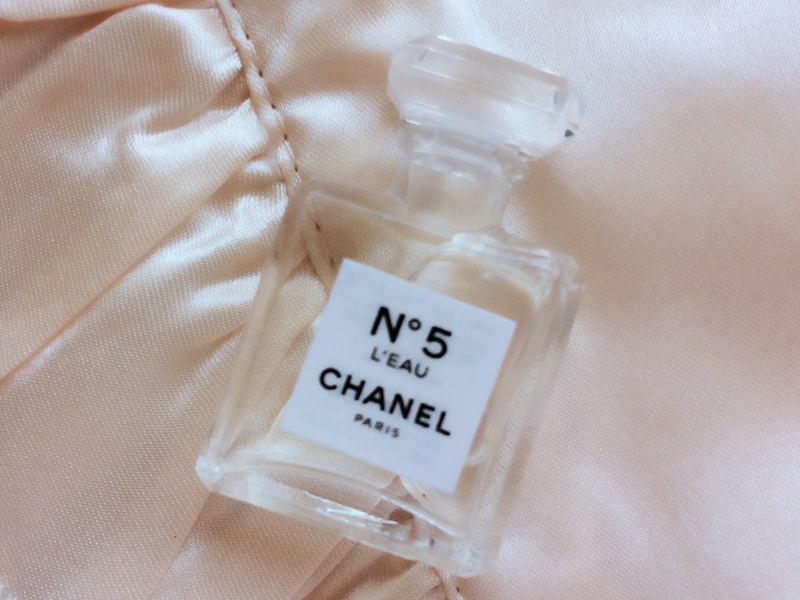 Chanel N°5 is an iconic scent, almost everyone I know has a story about either loving or loathing the scent. I personally LOVE Chanel N°5 but it is strong scent and I know it gets mixed reactions. Last week I was rather unwell, I ended up in hospital for a few days. As a ‘get well soon’ gift my lovely finance bought me a few CHANEL treats. From the second I smelled it, I absolutely adored everything about it. 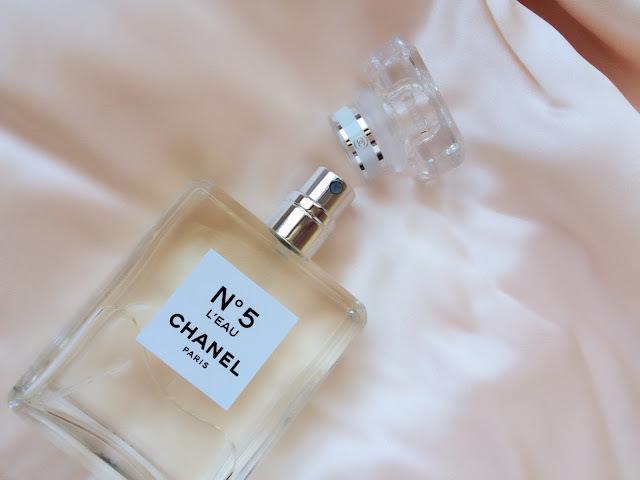 L’eau has all the hallmarks of the slightly more mature Chanel N°5 but with a lighter, fresher more youthful scent. As I was buying a face cream on the day of my liberal spraying, the lady on the counter gave me a little sample. CAN WE PLEASE JUST. LOOK.AT.THE.CUTENESS! An absolutely TINY perfect doll size bottle. Anyway back to the perfume! 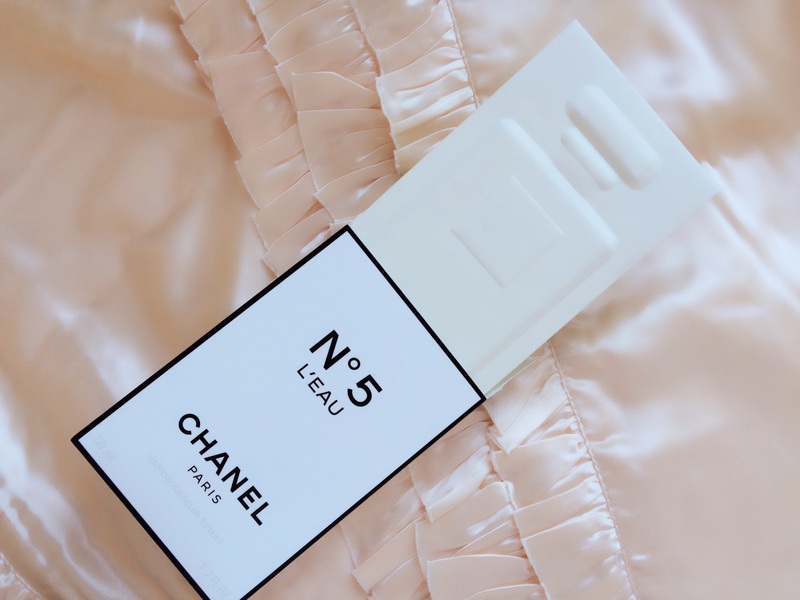 As I was saying, L’Eau is the latest fragrance in the legendary Chanel N°5 line. I know it is available to buy online but if like me, you like to try before you buy, you can head into Brown Thomas or Debenhams now to give it a whirl. I am not sure if Boots have L'eau in store yet but Boots are usually fairly great at stocking up on Chanel so expect to see it inshore soon! I personally love this scent, It smells so clean and fresh. 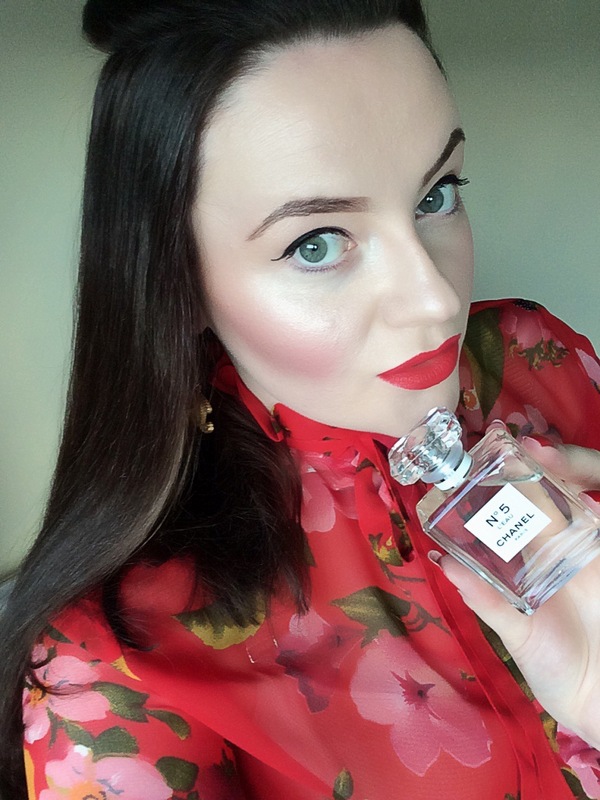 I have worn it every day since David bought it and I have no got tired of the smell, its quickly turning into a favourite, a little early to make such a claim but there we go! L'eau has a very elegant scent, as if you would expect anything less from a brand like Chanel. Chanel N°5 L’Eau has top notes of lemon, mandarin, orange, neroli, and aldehydes. The heart of the scent is made up of rose, ylang-ylang and jasmine with a base of cedar and white musk. Have you tried it yet? Let me know if you like it!